This work asserts the belief that the power of design can influence a more responsible approach to our threatened environment. It shows how everyone, from those at the forefront of design to the consumers, can contribute to the well-being of the planet through an awareness of design and technology. 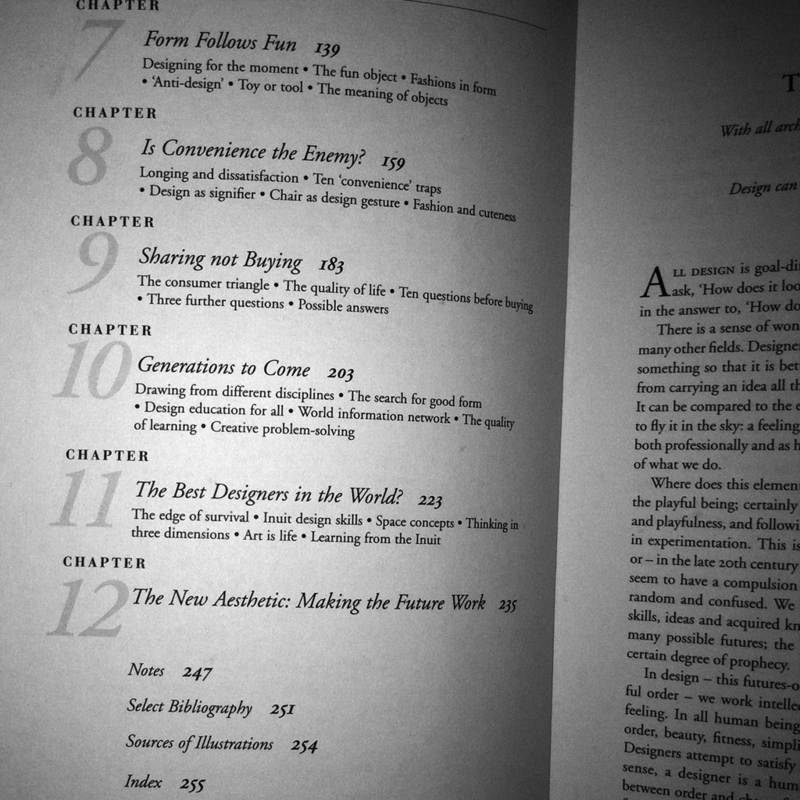 The book explores a more spiritually-satisfying approach to design – designing for need, not greed. It also includes examples from all areas of design, from packaging and product design to large-scale architecture. 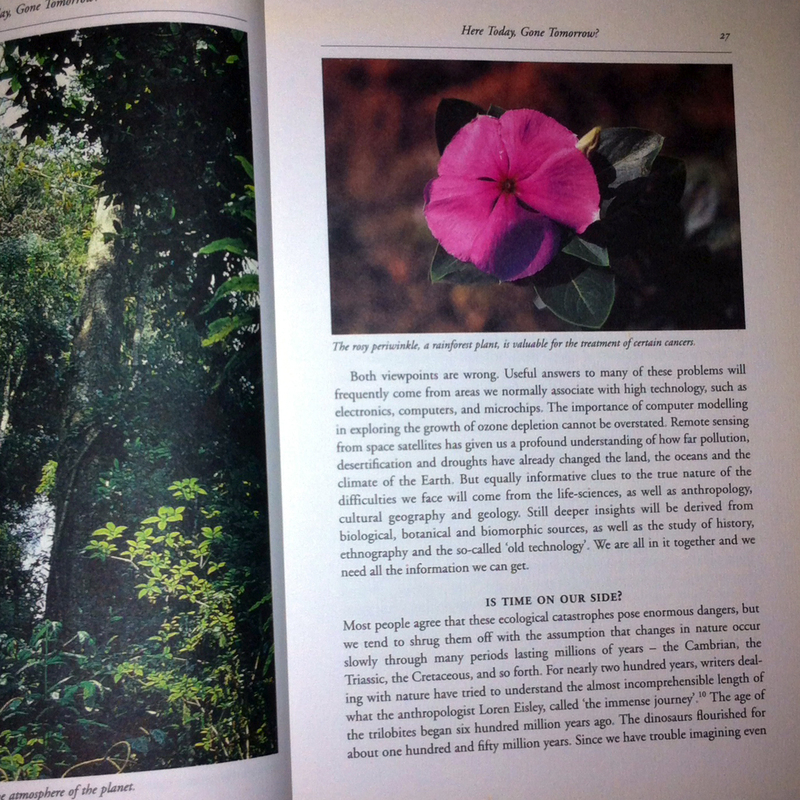 Practical advice and checklists for the consumer on selecting and buying, using and re-using is also featured. Victor Papanek (22 November 1923, Vienna – 10 January 1998, Lawrence, Kansas) was a designer and educator who became a strong advocate of the socially and ecologically responsible design of products, tools, and community infrastructures. He disapproved of manufactured products that were unsafe, showy, maladapted, or essentially useless. 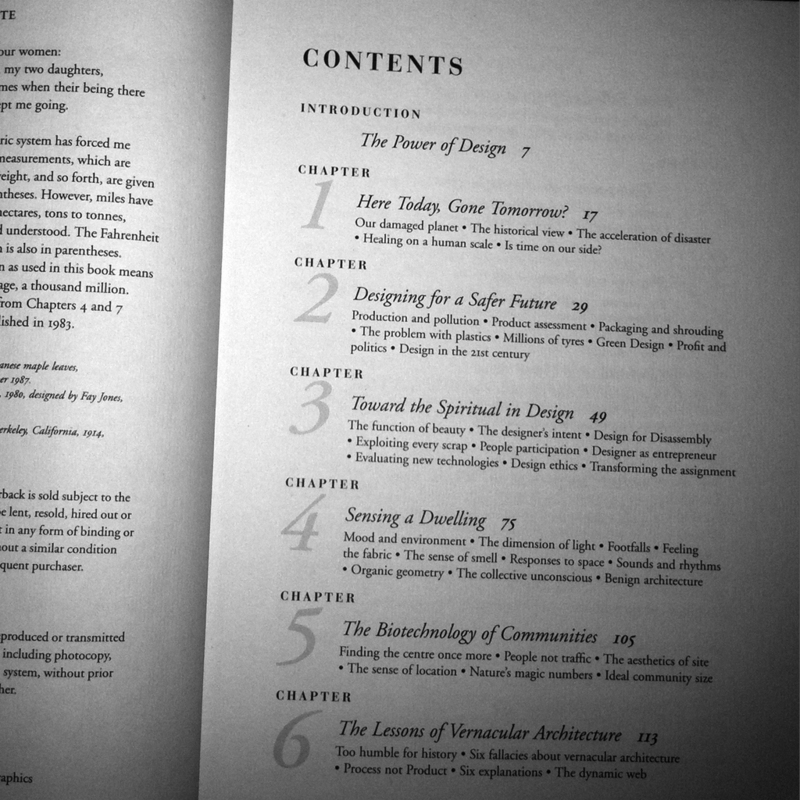 His products, writings, and lectures were collectively considered an example and spur by many designers. Papanek was a philosopher of design and as such he was an untiring, eloquent promoter of design aims and approaches that would be sensitive to social and ecological considerations. 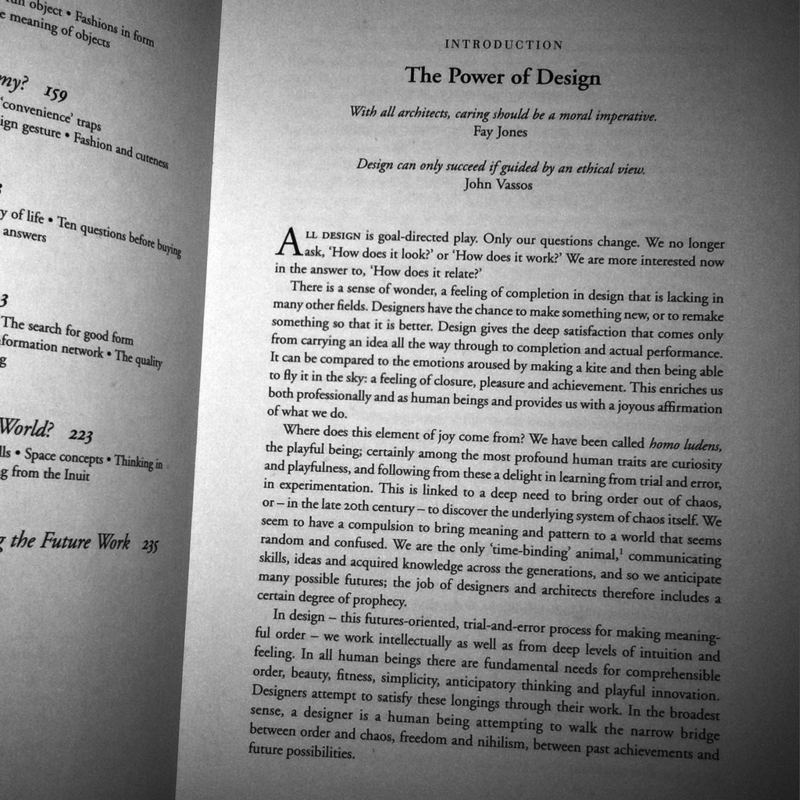 He wrote that “design has become the most powerful tool with which man shapes his tools and environments (and, by extension, society and himself). 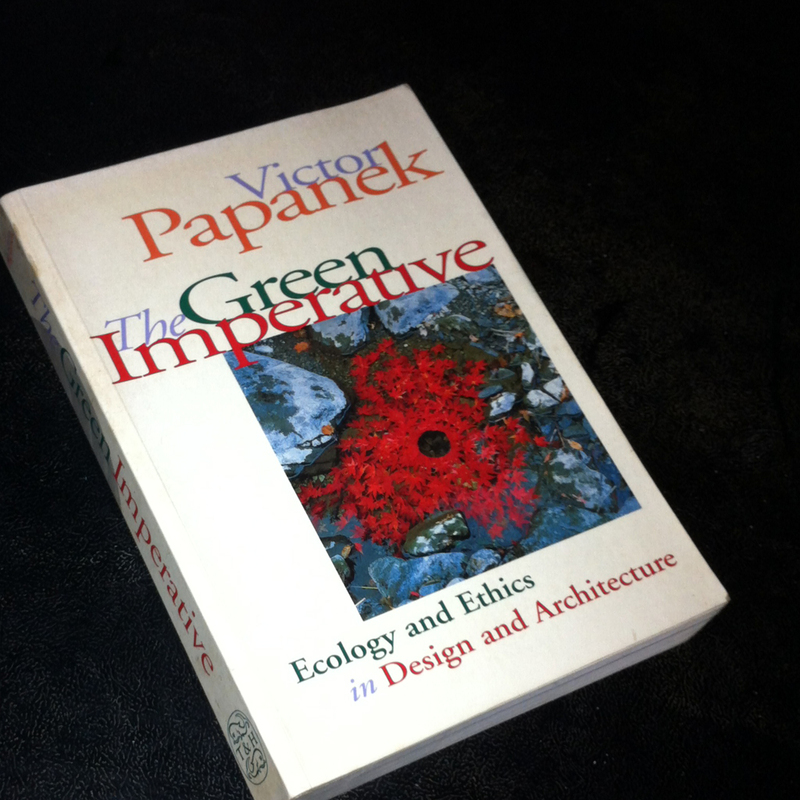 You are currently reading Victor Papanek: The Green Imperative: Ecology and Ethics in Design and Architecture at IvyU.